Hear what our guests have said about us after their visit to Camp Baboon. If you are looking to leave feedback about your stay, please visit our Trip Advisor page. Simply amazing! Loved learning so much about the animals and how to protect them. Educational, insightful & unique. Fantastic team – will never forget our experience. A fabulous experience for all ages! Unforgettable, amazing experience suitable for all ages – making memories that will last forever. Unique experience – magical, fab, amazing! Fantastic! Such a great experience for the whole family. Amazing animal encounters, up-close and personal. A lovely environment with a fantastic staff team. Cabins are spacious and comfortable. Fantastic experience for whole family. Great to be outdoors with the animals sharing the special environment. What an amazing experience! Everything was perfect, even for teenagers. The hosts were friendly, helpful and made us feel very welcome. The accommodation was cosy and quaint, and ideal for the situation. We would definitely recommend. We stayed the weekend 5th/6th August 2017. It was an amazing and wonderful family experience. My daughter enjoyed the bush craft experience the most but for me, it was meeting the wolves up close and personal! We all felt that the hosts were fantastic and couldn’t have looked after us any better. Superb! Tidy, incredibly clean and beds made beautifully. The staff were excellent. Their knowledge was incredibly good and we learned such a lot. The hosts Sophie and Grace absolutely MADE our experience. How on earth did you find them? Intelligent, adaptable, hard working, knowledgeable, passionate about Camp Baboon and Wild Place and very good person skills.  They made Camp Baboon for us. Totally unique, educational and unforgettable. Please thank your staff for making our visit so magical. Giraffe enclosure is superb & breakfast there was a real treat. SUPERB – would def recommend. Great stay, staff where amazing and really looked after us, breakfast with giraffes was unforgettable time, night time walk and bush craft was really fun, great time had by all, great for kids and big kids. Hosts were excellent and extremely informative and knowledgeable. Camp Baboon is definitely a place with a difference, come away with a feeling a little more educated and more interested in animals and conservation. The best thing I have ever done! A life changing experience. As grandparents taking a 4 and 6 year old – brilliant!! Really educational (they learnt so much and so did we!) and it was great fun. We all loved the cabin which was cosy and comfy, and going out in the morning felt really special. The guides were knowledgeable and fabulous. I just wanted to say a special thank you to you all for the fantastic time we had staying at Camp Baboon. Quite honestly, nothing has made me feel like I’m still 7 years old than this has. We have all come away feeling tired, but the kind of good tired you only get when you’ve had a great time. “Magical” – no other word will do… OK, “perfect”. Unique experience, magical fab! Amazing! Hosts were superb; animals were excellent. Interesting and informative – fun for the kids to learn. Great experience – loved the pods and the close up encounters with the animals. A unique and wonderful place. Thank you. A great birthday break – really unique experience seeing animals when no-one else is around. Stayed overnight on Camp Baboon at the Wild Place Project. Was a wonderful experience. Tom, Matt and Sophie were wonderful hosts. Having the opportunity to see animals after dark and then in the morning was something special. Seeing the wolves at night and cheetahs going to sleep was amazing and breakfast with the giraffes was something we will never forget. Kids loved the bushcraft skills and the pods to sleep in were a little piece of luxury. Toasting marshmallows and having hot chocolate to end the night was brilliant. The hosts really new their stuff. Happy to answer any questions and we’re so passionate about the animals and the work of the Wild Place Project. It was lovely to hear about the animals from people who really knew about them. Thank you for a magical experience that we won’t forget for a very long long time. Definitely recommend this to anyone considering a special treat for the family. An excellent experience – a true taste of the wild. An exceptional experience, which personalised the challenge of conversation. An educational trip with lots of fun and comfort. An amazing opportunity to get up close & personable with the animals in peace and quiet. Welcoming, friendly, informative, helpful. Fabulous! Beautiful cabin, fabulous facilities and an amazing experience and affordable!